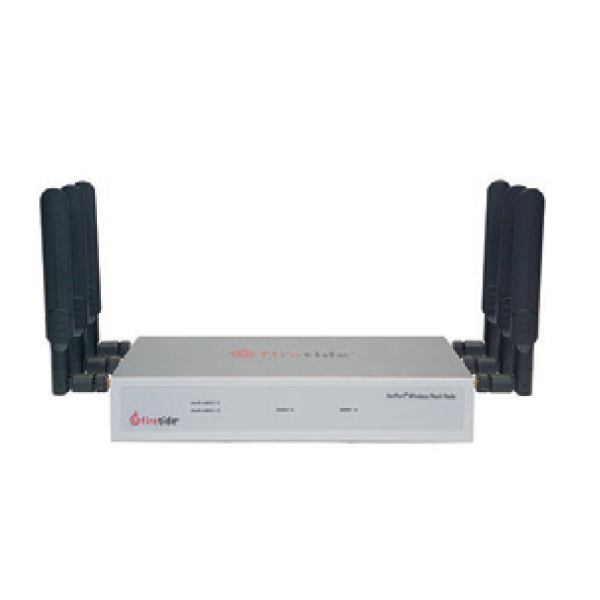 A wireless mesh network is a communications network created through the connection of wireless radio nodes organised in a mesh topology. 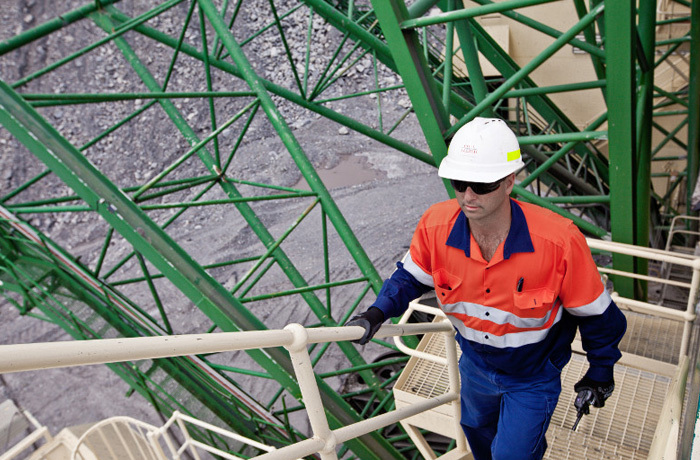 Wireless mesh networking allows people living in rural areas to connect their networks together. 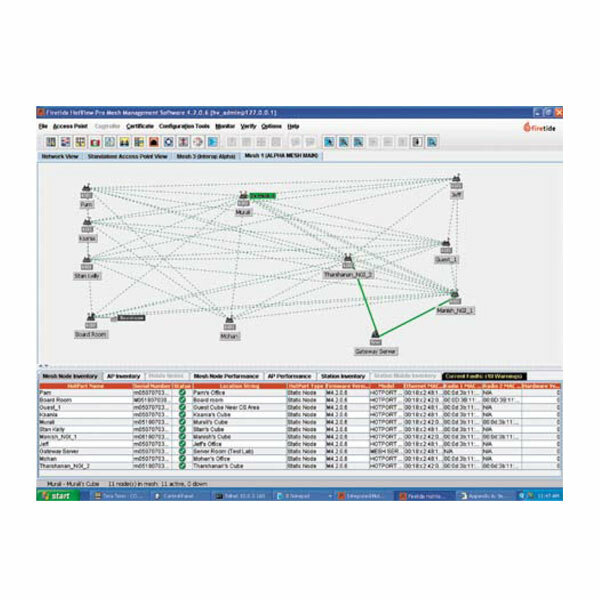 BC|Commander is Rajant’s feature-rich monitoring and management application for wireless mesh networks built with Rajant BreadCrumb wireless devices. 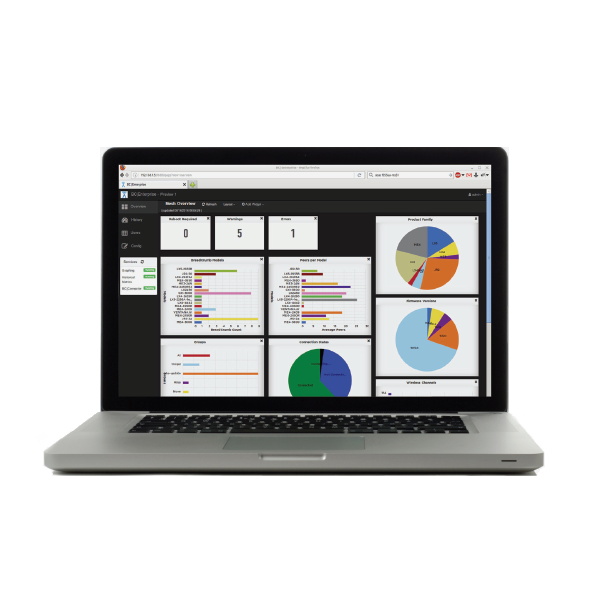 Together BC|Enterprise and BC|Commander® offer a comprehensive monitoring and management solution for your Kinetic Mesh® network, providing both historical and real-time information for efficient network diagnostics and troubleshooting. 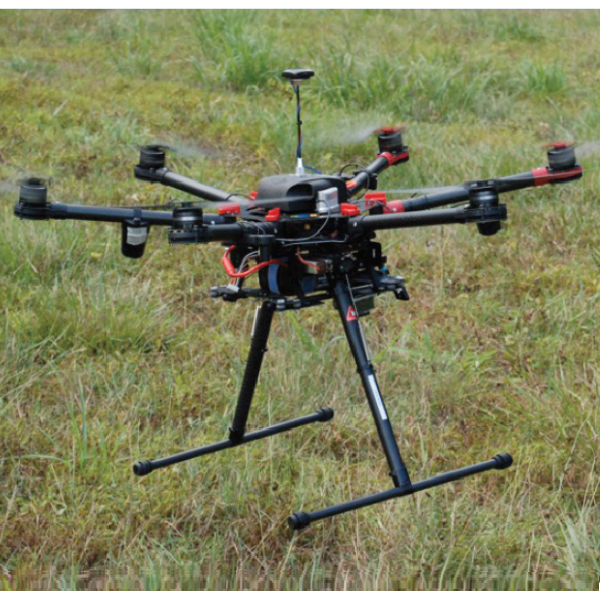 Until now, primitive radio systems with little to no payload versatility have limited drone flight times and distances. The Rajant BreadCrumb JR2 is a wireless device that forms a mesh network when used in conjunction with other BreadCrumb systems. 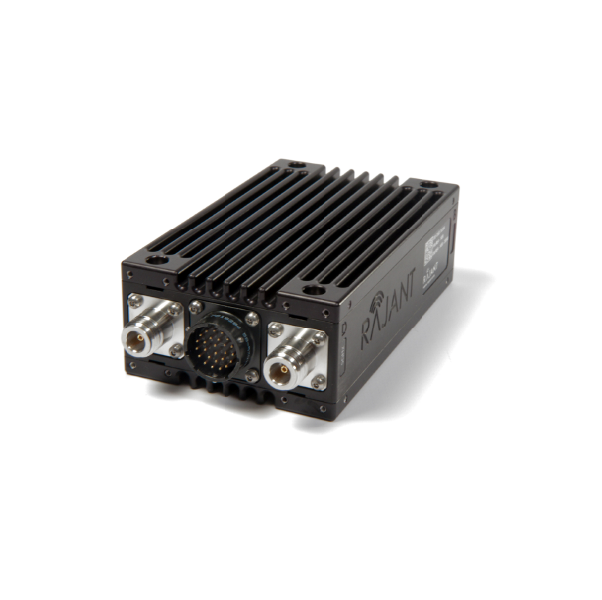 The BreadCrumb LX5 is Rajant’s premier BreadCrumb solution and is recommended for building and expanding core mesh infrastructures. 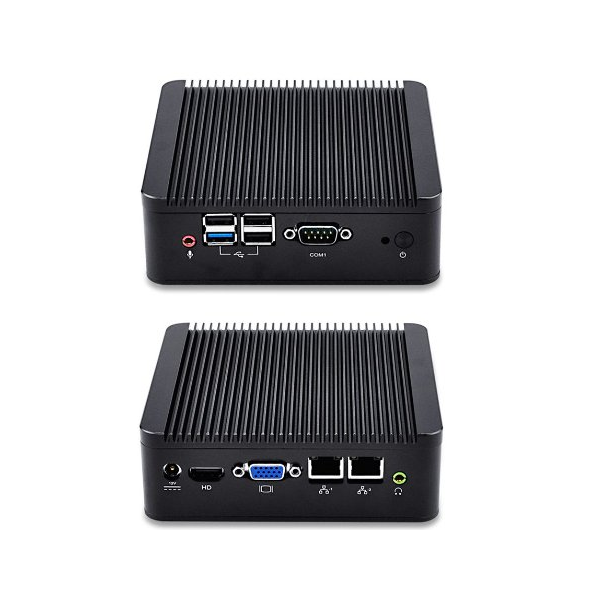 The BreadCrumb ME4 is a mid-level BreadCrumb solution and is an ideal alternative for adding wireless infrastructure and mobile nodes into existing network. 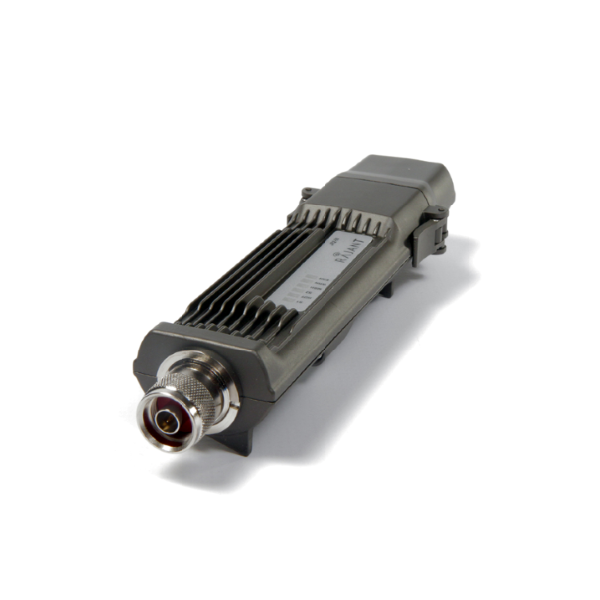 The BreadCrumb® ME4, model 2450R-C1D2 meets all standards for operations in Class 1, Division 2 (C1D2) Hazardous Locations (HazLoc) environments. 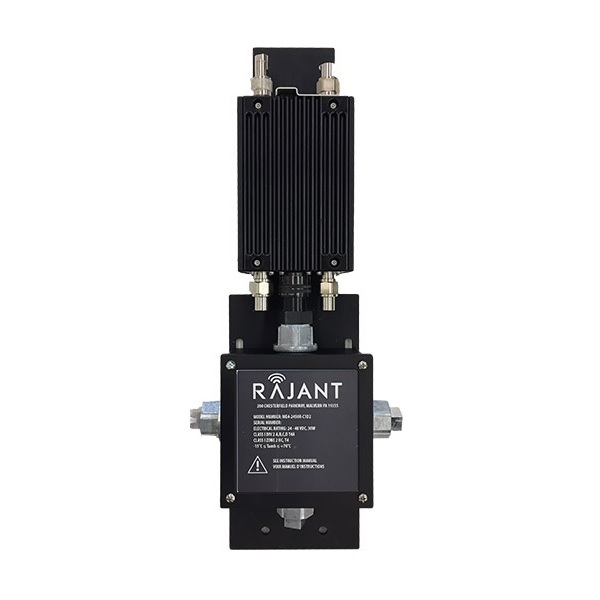 The Rajant SlipStream is a wired BreadCrumb® that provides a high-throughput interface between your wired network and your Rajant Kinetic Mesh® network. HotPoint 5000 Wireless Access Point – A modular access solution for large scale, indoor and outdoor wireless mesh networks; full network integration while permitting independent physical placement provides optimal accessibility for Wi-Fi clients. 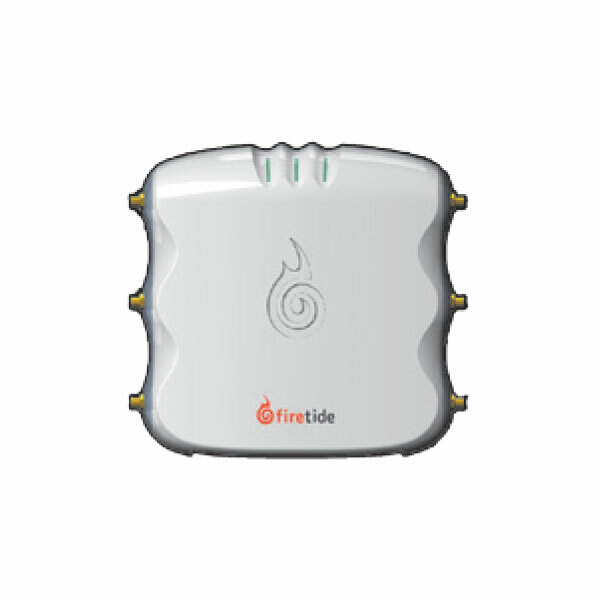 HotPort 5020 brings cost-effective reliable connectivity solutions to the edge of Firetide’s core wireless infrastructure portfolio. 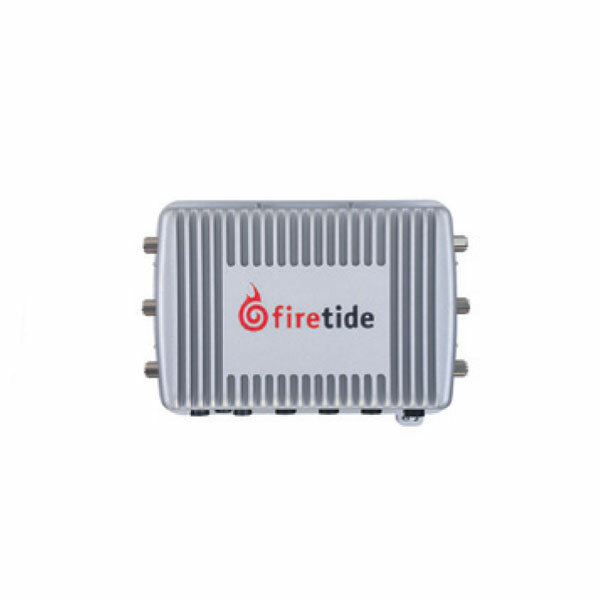 A cost-effective, viable alternative to fiber and the key to creating the fastest, most reliable and secure private wireless broadband network. 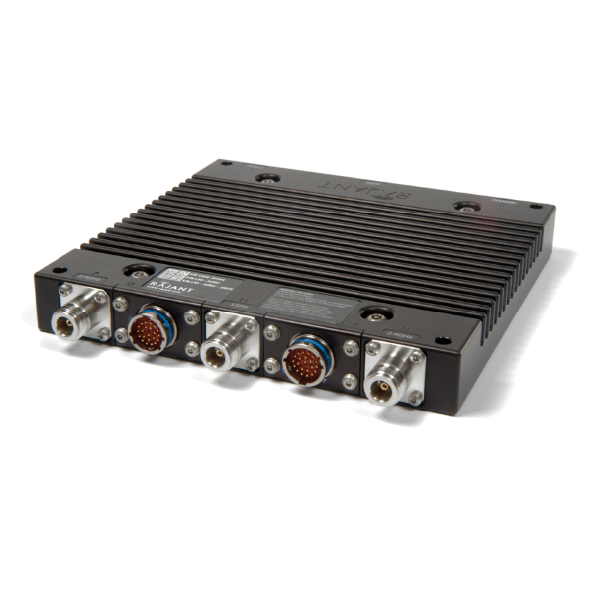 High-performance, self-forming wireless mesh—uniquely designed for the noisy 900 MHz spectrum. 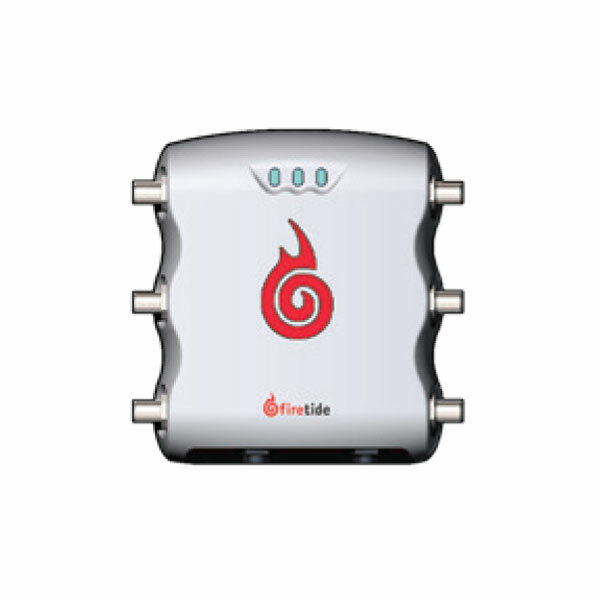 HotView Pro provides centralized management and control of single or multiple Firetide networks with an intuitive web based user interface. 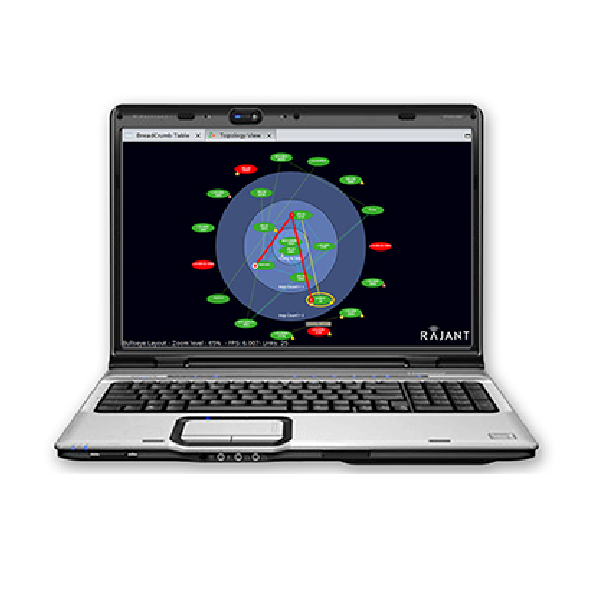 HotPort® mesh networks and IP domains.